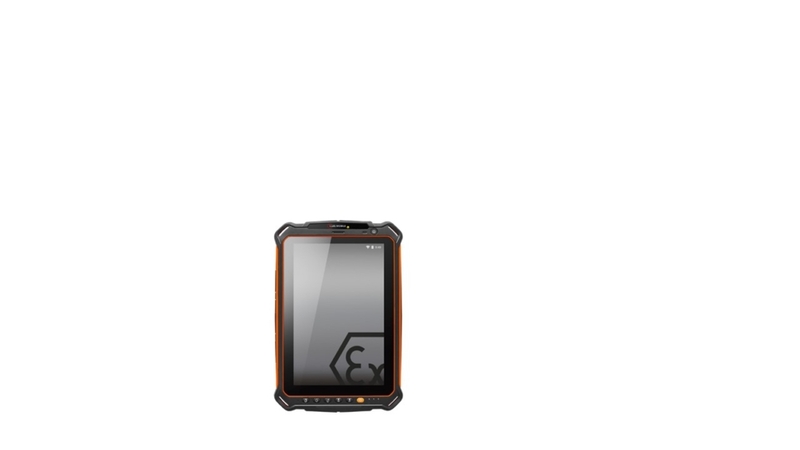 The ultra-rugged IS910.1 intrinsically safe tablet is now Class 1 Division 1 certified! Join the Industry 4.0 revolution! 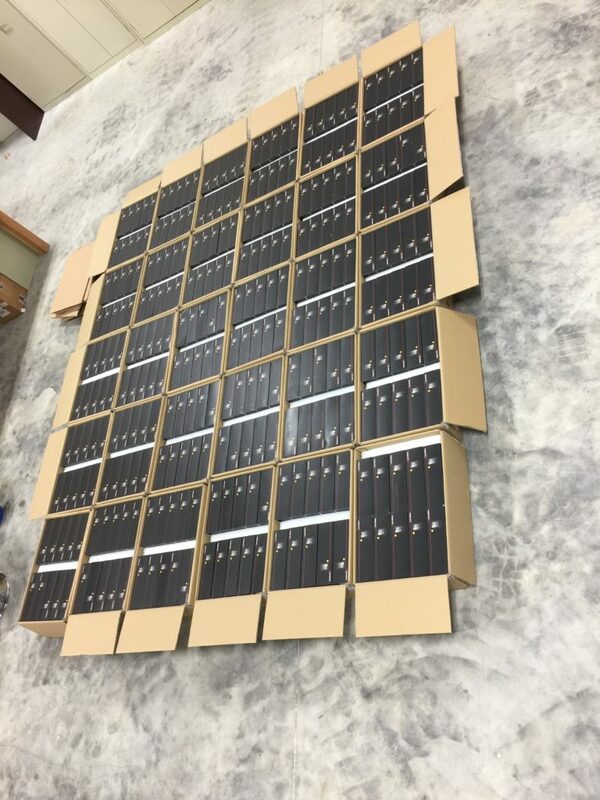 Go paperless and unlock the power of your workforce with the latest cutting-edge tablet from Exloc, the IS910.1. The IS910.1 has been designed and is built to be used in extremely harsh environments. 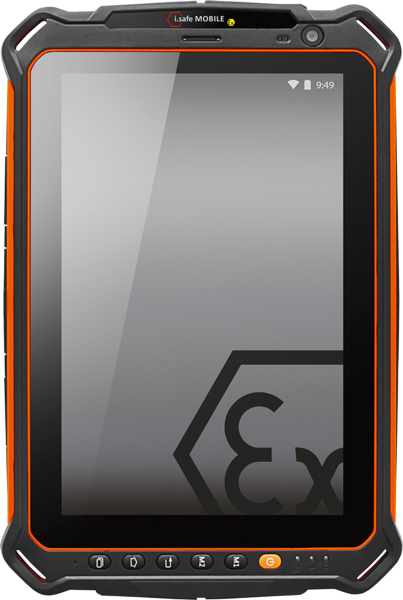 With its IP68 waterproof rating and -20°C to 60°C temperature rating, you have the peace of mind knowing that this rugged tablet can stand up to the toughest tests we face in the process industries. The IS910.1 runs on the powerful Qualcomm Snapdragon platform with the latest user-friendly Android 7.1 operating system. Your workforce can remain connected to the enterprise and access important information everywhere throughout your process plant with standard Bluetooth, WiFi and LTE wireless connectivity.